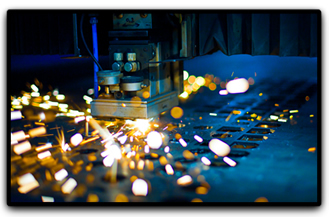 Since 1994, Millennium Metalcraft, Inc., has been providing top quality precision sheet metal fabrication and machining services. We deliver high quality products in short lead-times and at competitive prices. Our parts and components consistently exceed industry standards and our customers’ expectations. We utilize top-of-the-line equipment and proven manufacturing practices, and continually seek to improve our processes and update our equipment to stay at the leading edge of our industry. Our commitment to quality ensures that we are able to produce superior products that optimize our clients’ designs, budgets, and timelines. We offer complete fabrication and finishing services to customers in a wide range of industries. 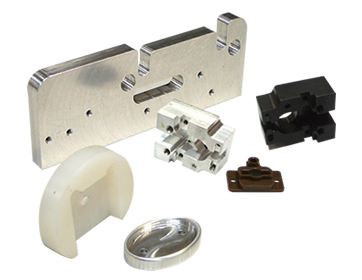 From prototype machining to precision sheetmetal fabrication, including painting, plating, and more. 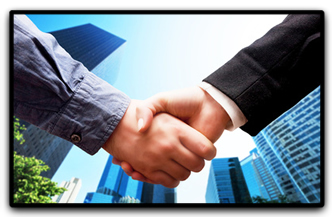 We provide businesses large and small with the precision parts they need. We are proud to serve major companies in the Medical, Aerospace and networking industries such as Siemens Medical, Thermo Fisher, and Intel as well as contract manufacturers like Plexus, Jabil and Celestica. The same expertise and attention to detail that goes into the production of components for these clients can be found in every part we create. 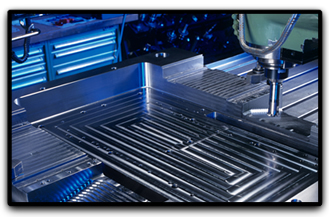 Request a quote on precision sheet metal fabrication for your project, or contact Millennium Metalcraft to learn more about what we can do for you.